Amberstone. 2 bedrooms and 2 bathroom townhouse in Fleetwood. The Kitchen features stainless steel appliances, a beautiful backsplash and door off the kitchen opens up to your own fenced and gated patio with easy access to street parking. Handy for guest parking and bringing home groceries. An open and spacious living room with a cozy fireplace. Upstairs the master bedroom has tons of closet space and a 4pc ensuite. Insuite laundry, tandem garage and more. 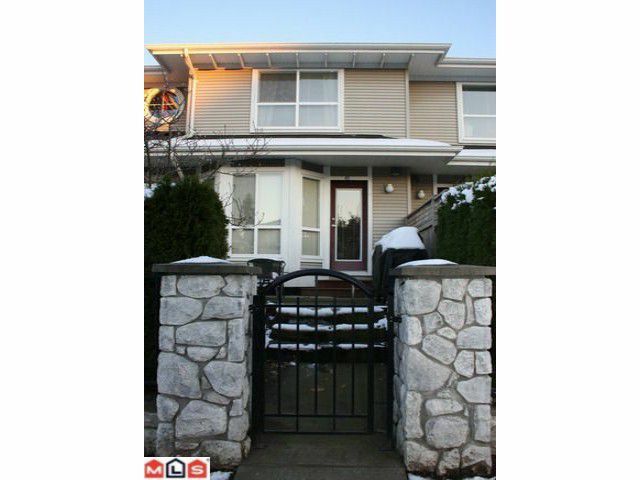 Walking distance to IGA, restaurants, rec centre and library. Easy access to Hwy 1. Call for your private showing!